My name is Hollie, and I'm a compulsive overeater, a food addict, and sugar addict. This is my reality. And it's time that I started dealing with this again, or else I'm going to be over 300 lbs again before I know it. A week ago, I celebrated one year of continuously striving for weight loss and a healthy lifestyle. I was feeling pretty good, I had a plan of action, and I was ready to make things happen. Then, something happened. I had a death in the family. I had to deal with some emotions brought on from someone in my past. Work was stressful. Add to that the already high level of tension I am feeling from being a single parent who is struggling financially through the holiday season and it happened. The binging started Wednesday. And it didn't end until today. I guess I am thankful that I'm able to recognize what's happening, but it feels awful nonetheless. A friend suggested writing in a journal, and after a short time of writing yesterday I had to admit to myself that I just can't handle sugar. See, last December when I got started, I also began attending Overeater Annonymous meetings. I didn't realize that compulsive overheating and sugar addiction was so real until I started attending those meetings. And remember, I stayed clean (sugar free) for 90+ days. But during that time, I was also attending meetings. When soccer started this spring, I stopped going to the meetings and the sugar crept back in. I didn't see it as a problem. I was in control. I had a 'cheat' here and there... No big deal. Fast forward 8 months. I indulge in sugary treats whenever I want, and even when I try to abstain, I still fail to keep sweets out of my diet. And now I'm binging again. I have come to the conclusion that many people in my OA meetings already know... I just can't have it. Sweet, sugary treats are not just something I can enjoy on occasion. I'm going to have to eliminate them entirely. At least for a while. Maybe someday after the weight is off and I've maintained a while, I can add occasional sweets back in. But right now... It's cold turkey. My addicted brain tells me to wait until New Years, but I already made it through last years holiday season with no treats, so I know I can do it again. I just don't want to. But I have to. I recalculated my macros on myfitnesspal and also lowered my calories a bit from what I got on the IIFYM website. I'm going to try it for a week and see how it goes. I know that once I get clean I will feel better, but right now I feel awful. Mentally and physically. I'm really struggling with EVERYTHING right now and I hate that feeling. Please pray that I can get through these next few days of detox. Hi Holly- just popping in to say.... you are not alone. I have been processed sugar free since May 2011. I've been gluten free since July 2011 and grain free since Feb 2012. Glad you are stopping now and praying for your strength and courage and clear thinking as you go through the next few days and weeks. Just know, you are not alone. Remission is possible. Safe travels and kudos on taking these brave steps! I can totally relate. SUGAR IS EVIL. Weight loss management ought to be planned fastidiously. It’s going to not be correct to have interaction in sporadic workouts or impromptu diets. Detain mind that your body responds higher to gradual variations in food and physical coaching. However, maintaining wholesome weight may be quite troublesome. Likewise, the same old diets might not be effective for the long or it’s not better decided on food that lacks the required vitamins and nourishment. Hugs and a bit of support (albeit from afar). I agree absolutely with Niki T's comment - you can do it. You are so right not to postpone it until the start of a new year. 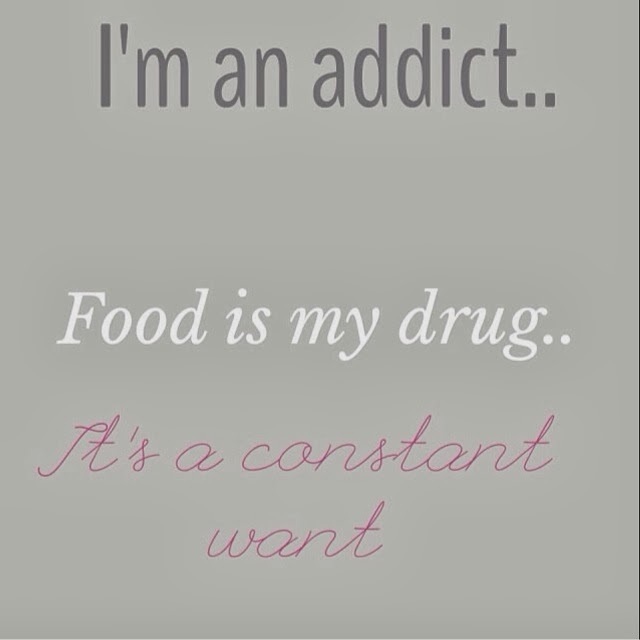 It is quite amazing how many many people do not realize that food is an addiction just like anything else. The way the brain reacts and 'soothes' the body after indulging, much the same as it would for an addict using alcohol or drugs. 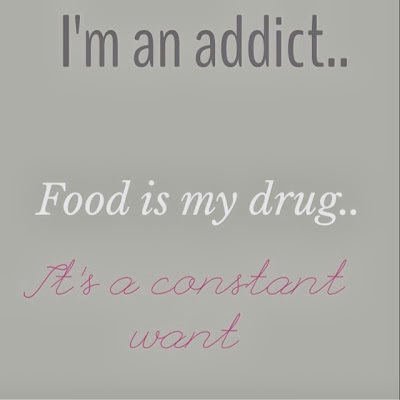 I have taken a journey through a variety of addictions with food being one of them. Thankfully, I have overcome that and I am glad to see that you are overcoming your sugar addiction.